Pulao, or pilaf, is a rice dish that is common in India, as well as Iran, Central Asia, Turkey, and the Caribbean. 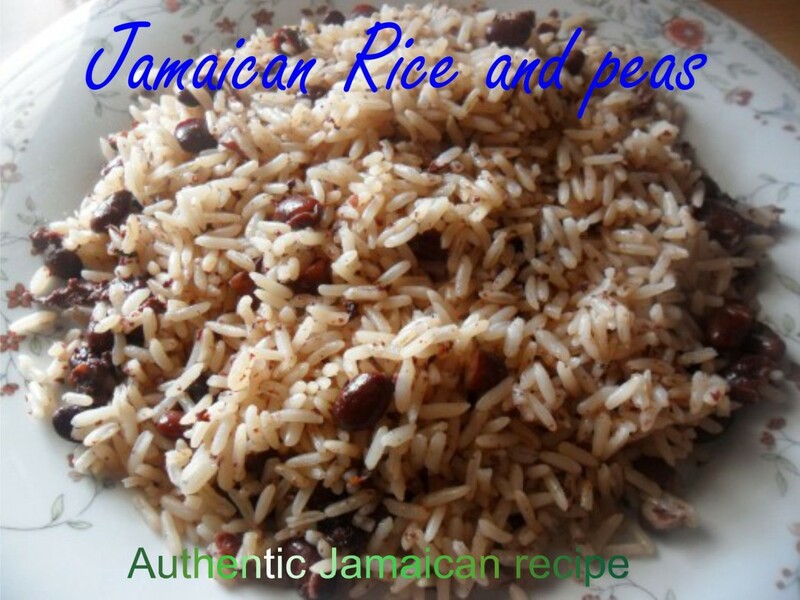 Using the absorption method, the rice is cooked in one pot with meat or vegetables and aromatic spices. This recipe uses just one vegetable: green peas. Hence, the dish is called Matar Pulao, or Green Peas Pulao. 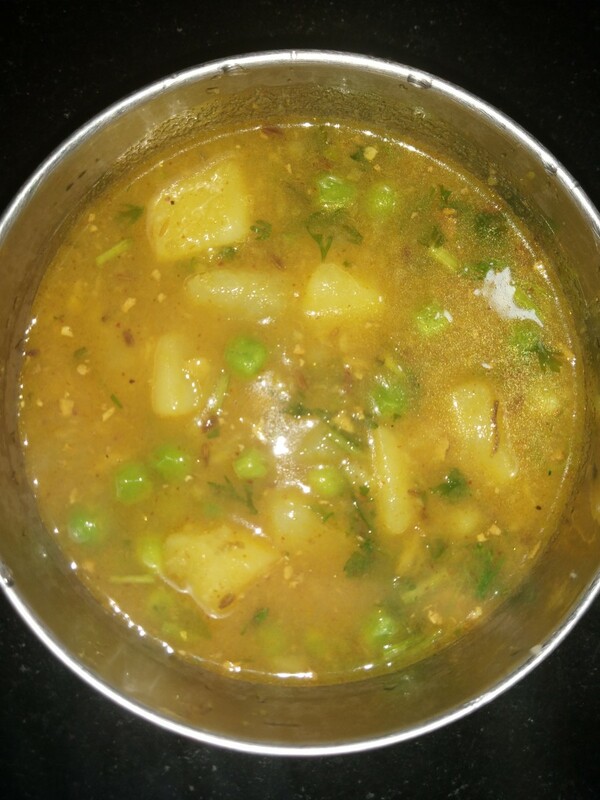 Do check out my recipe video, below, to see the step-by-step process of making this dish. 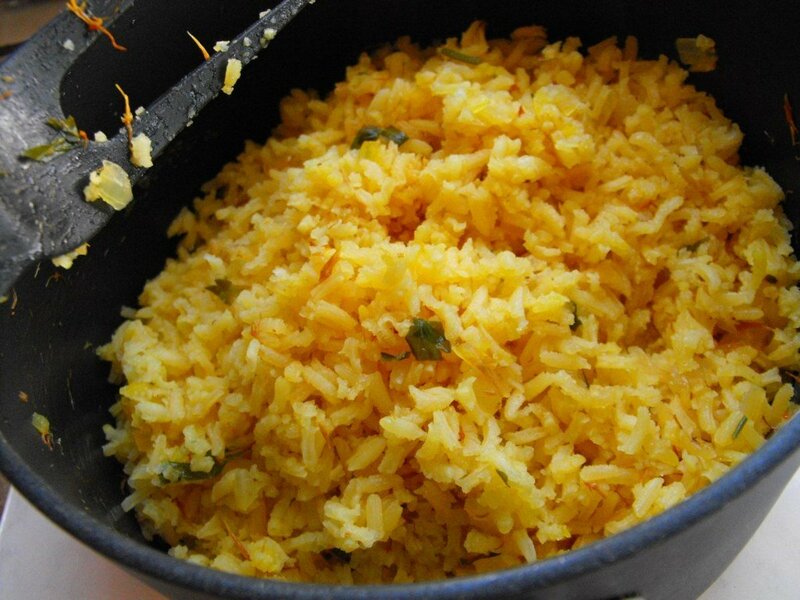 Pulao uses the absorption method of cooking, while biryani uses the draining method. With biryani, the ingredients are layered separately, whereas with pulao the meat/vegetables are partially cooked/sauteed first, and then the rice is added, after which the dish is cooked until it is done. 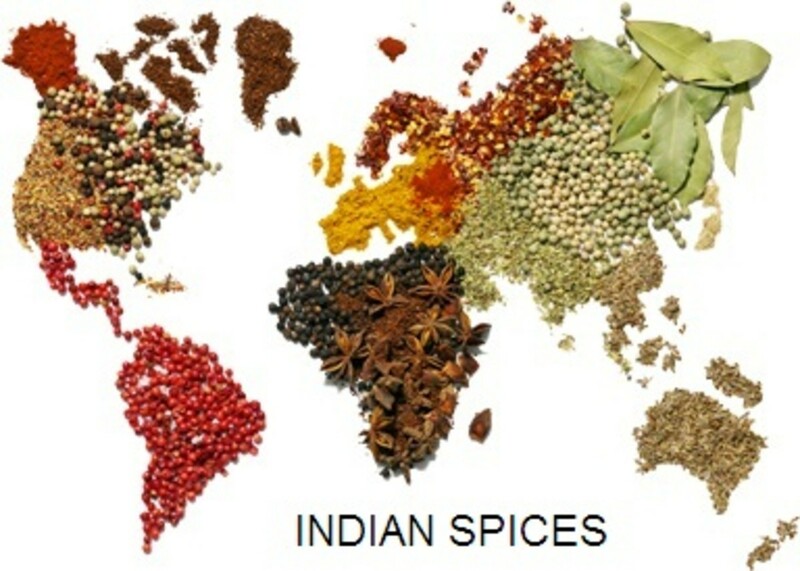 Biryani uses a wider variety of spices in higher amounts, both in whole form and ground. Pulao uses just a few basic spices. Biryani is usually cooked by giving dum or in steam; it is cooked in a sealed container on low flame, which is a long, drawn-out process. Pulao cooks fast, as it is cooked on medium heat. Add oil in a kadahi/wok and heat it on medium heat. Add the cumin seeds, black cardamom, cloves, and cinnamon stick and saute for 1/2 a minute. Add the sliced onion and saute till it turns light brown, about 2-3 minutes. If you are using fresh peas add them too, at this time as these take longer to cook than frozen peas. Add the dry fenugreek leaves and frozen peas. stir cook the peas for a minute. 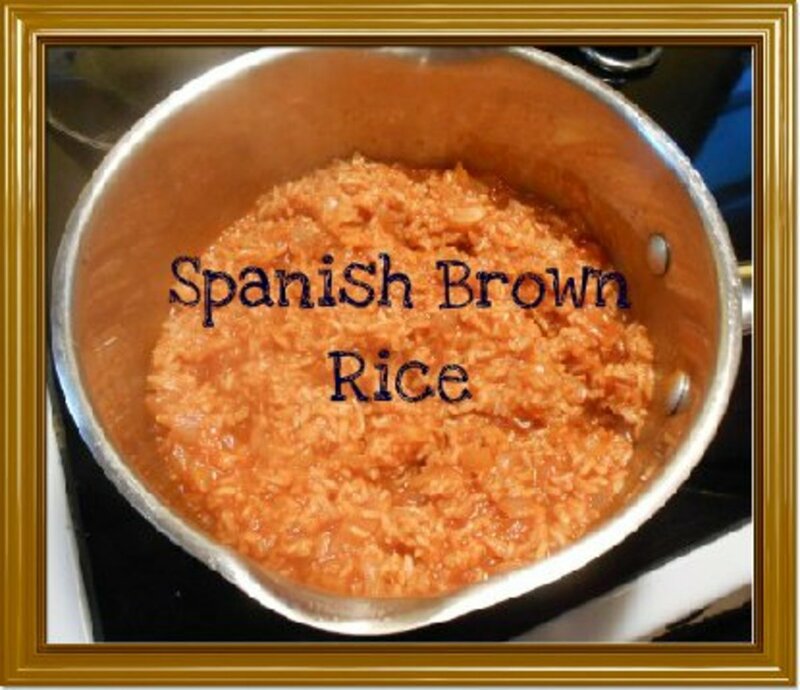 Add the soaked rice without the water and salt. Reduce heat to low and add 3 cups water. Mix well and raise heat to high. Once the rice is cooked put off the heat, cover with a lid and let it sit for 5 minutes then remove to a serving dish. 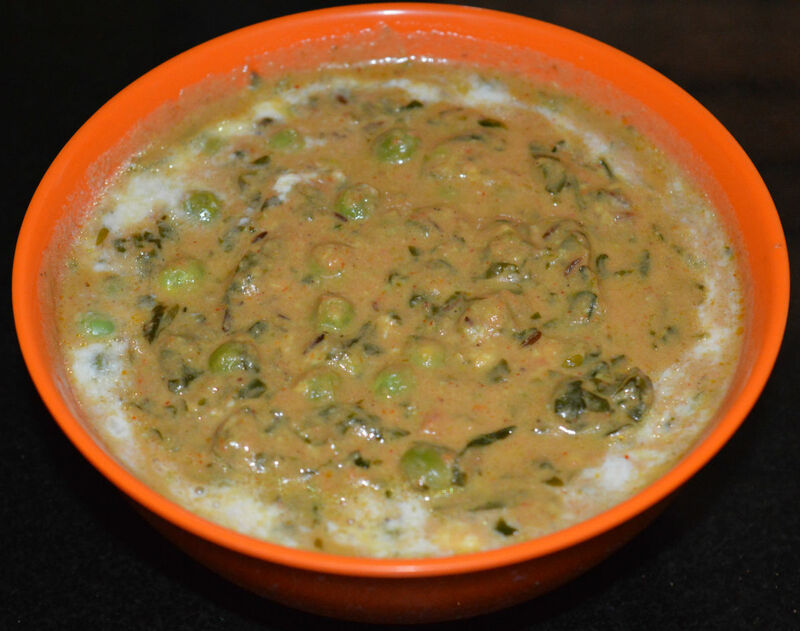 Serve the matar pulao with plain dahi/yogurt or boondi raita. You are welcome, Peggy. Hope you can try it sometime. Glad you like pilaf Bill. Thank you. 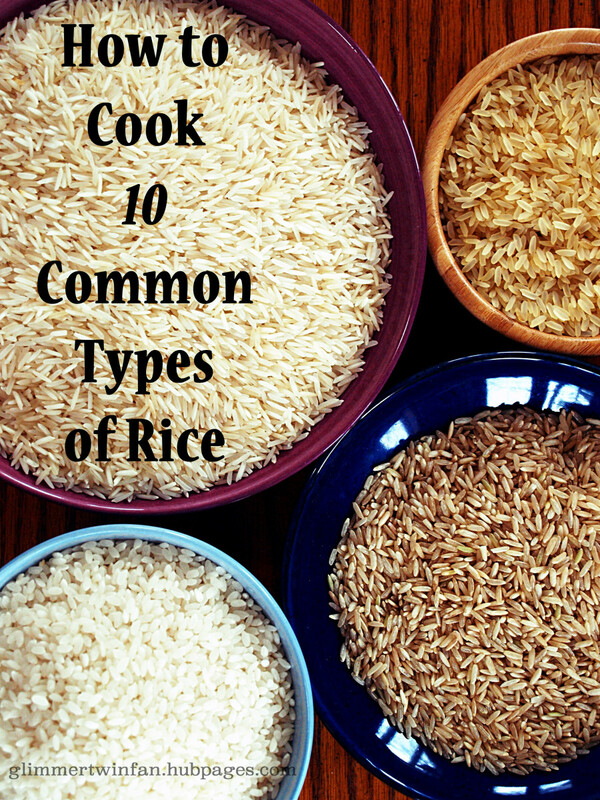 I enjoy all types of rice dishes and the one you presented here sounds flavorful and delicious. Thanks for your recipe. Right out of the chute I learned something new, that pilaf was an Indian rice dish. I knew nothing about it, actually, other than the fact I liked it. Thanks for the cool recipe! Dora, I should believe Puloa referred to Pulao as there is no reference to this word online. Maybe it was spelled differently. I appreciate you looking up the recipe. Thank you so much. Thank you very much Kate P. I'm glad you like the addition of video to the recipe. manatita, biryani, and pulao have very different methods of cooking right from the beginning. If I say it simply when all ingredients are cooked together pulao is the result and when cooked separately it is biryani. Thank you so much Rinita. The only meal I remember from my Domestic Science Class( as it was called back then) in High School is Puloa, with a different spelling. 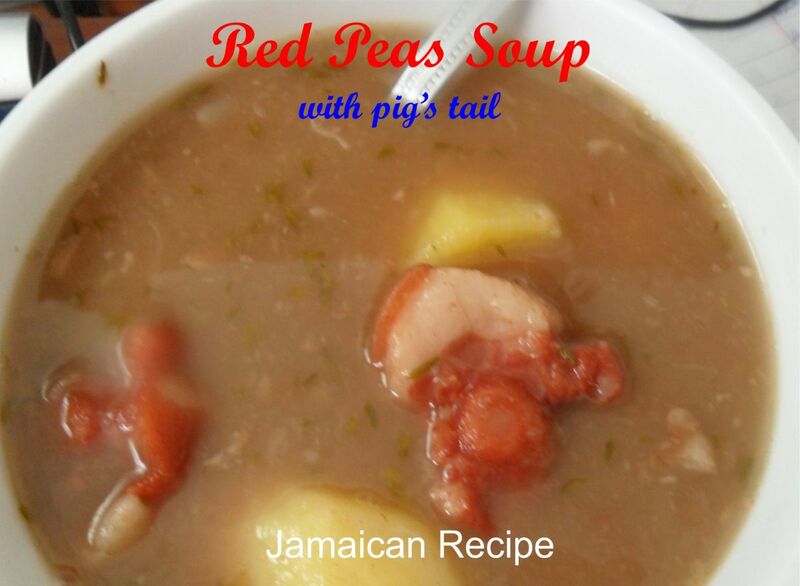 Your recipe looks interesting and is worth a try. Thanks. Your authentic vegetarian dishes are very appealing and your instructions are easy to follow. The video is a fantastic addition, and really makes it come to life. Great hub.. I suppose one can turn pillau into Biryani by adding bits. So I add dhal, chana, vegetables, raita and a few more. Excellent dish! It is great how you laid out the intro, and explained the differences between biryani and pulao. Loved it.